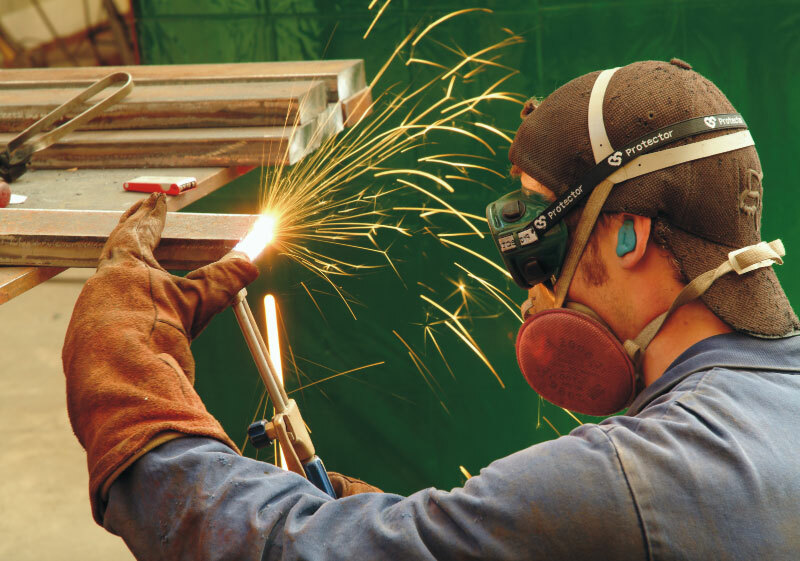 Stark Bros Ltd main workshop facilities. 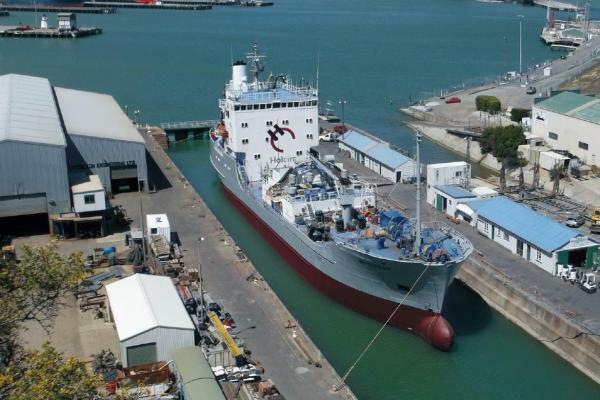 as required by the shipping industry. 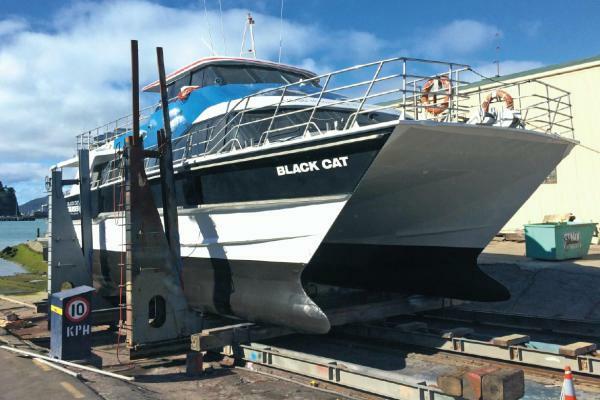 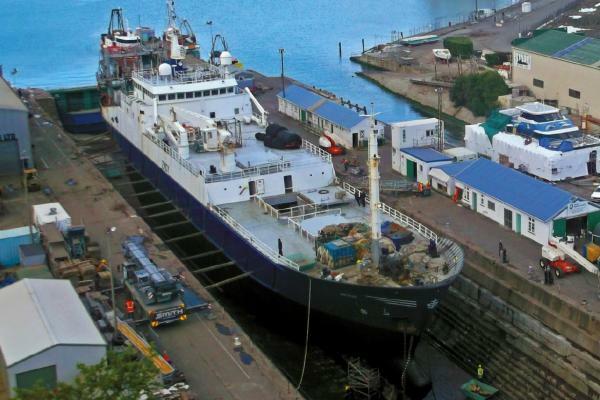 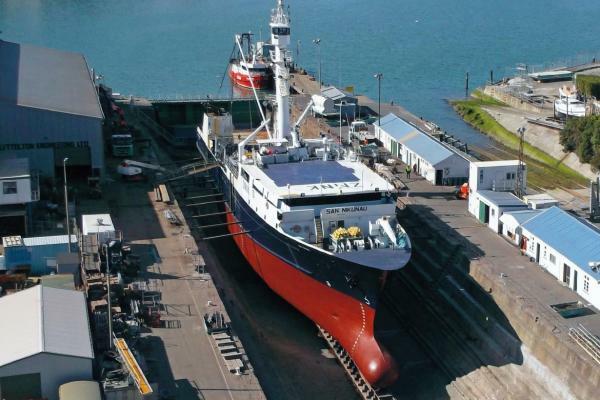 Complete range of marine and marine engineering work, from general servicing, survey and maintenance work, to major refit and conversion projects. 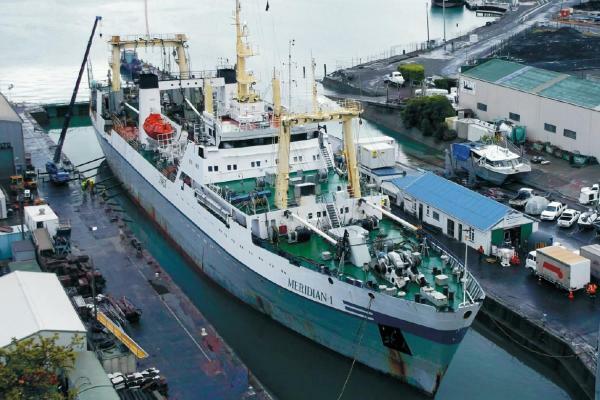 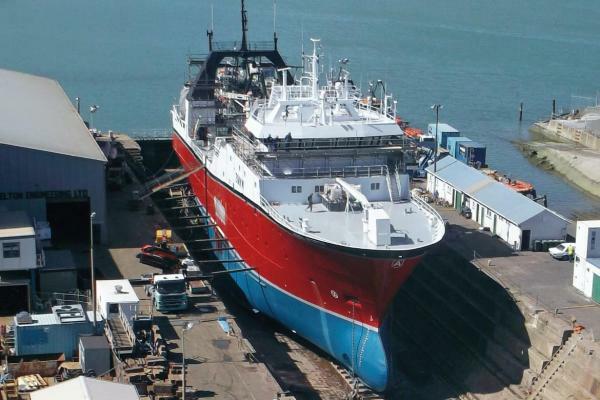 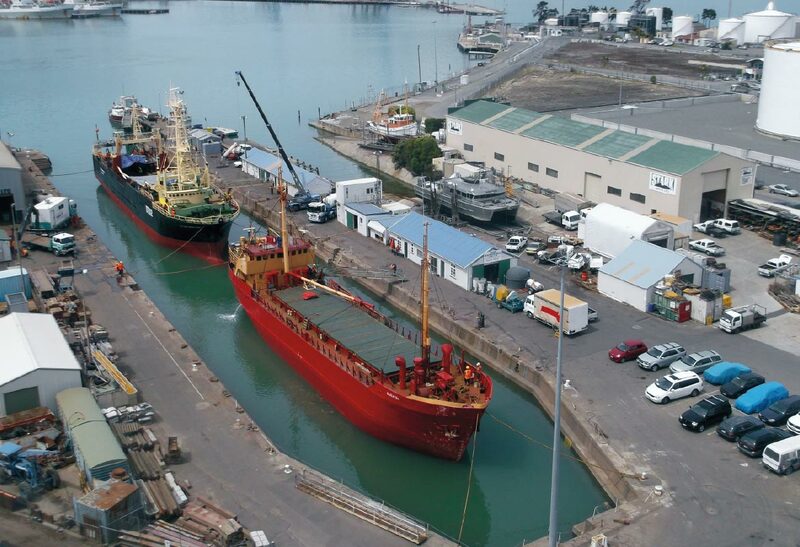 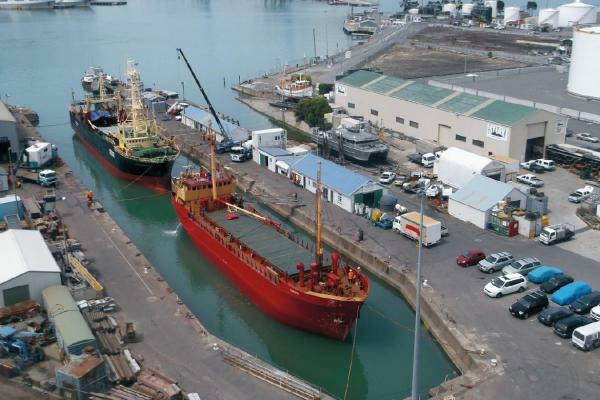 Stark Bros is ideally located with its main workshop facilities adjacent to the only dry dock in the South Island. 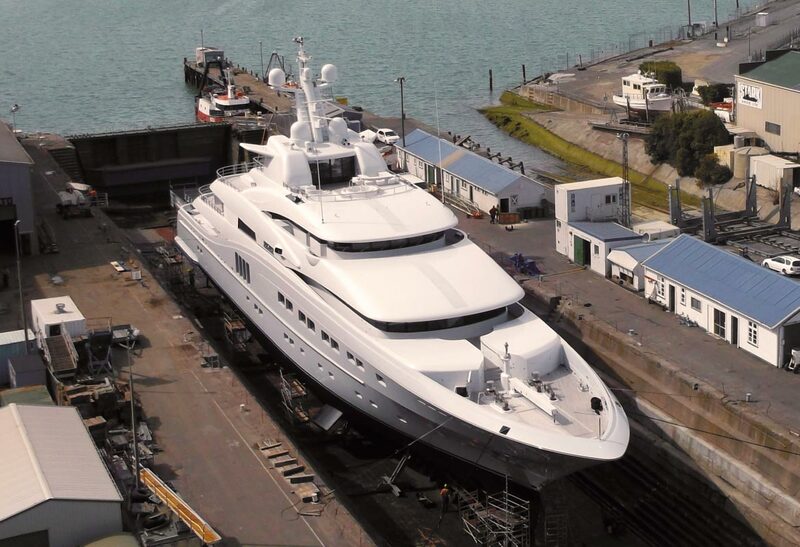 The dry dock has a floor length of 137.15 metres and floor width of 14 metres. 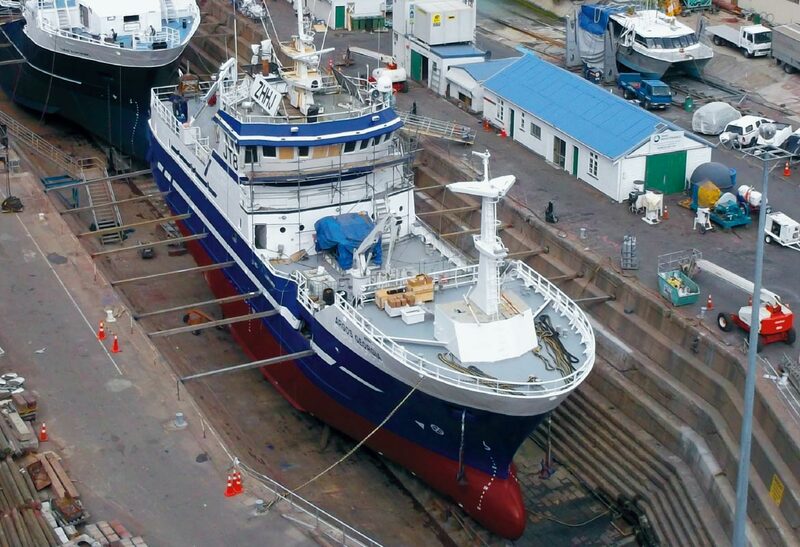 Design and building of commercial vessels to approximately 25 metres in length depending on type and configuration. Our tradition of boat building continues. 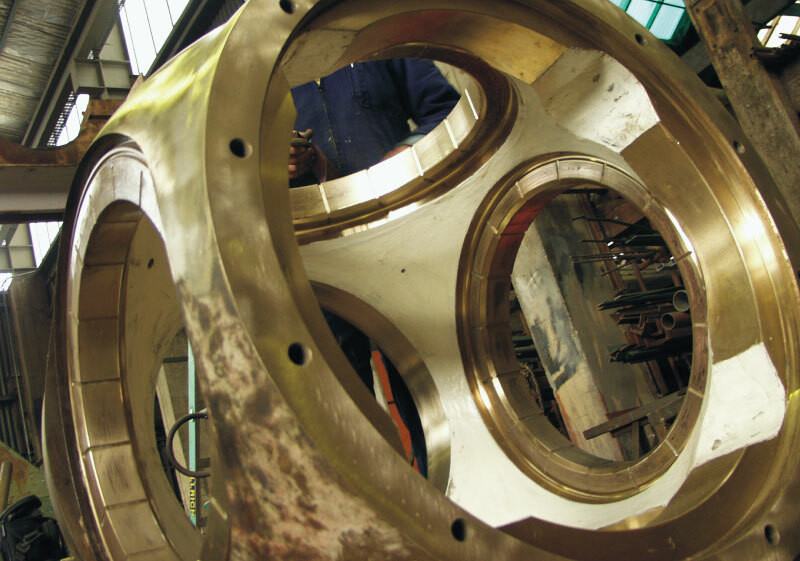 In-house machining of large items with specialist lathe facilities. 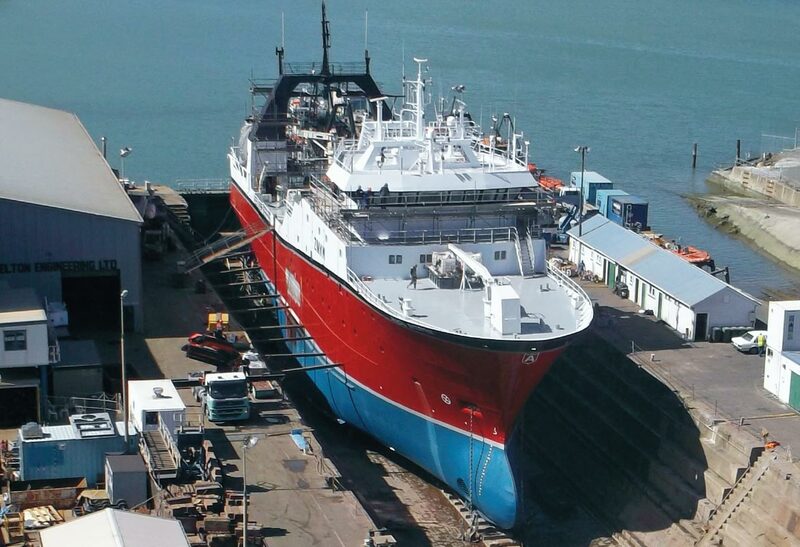 Design and manufacture of ISO container spreaders, certified lifting cases, winches and gangways. 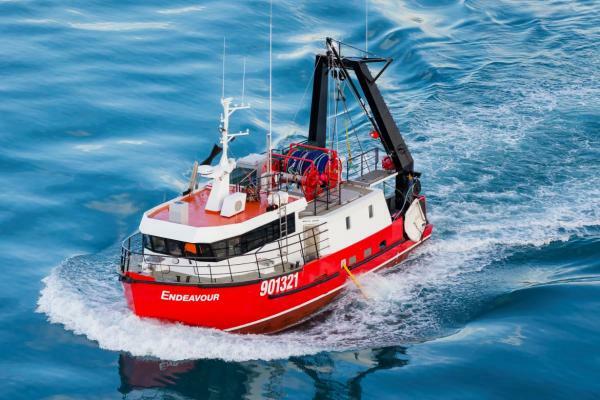 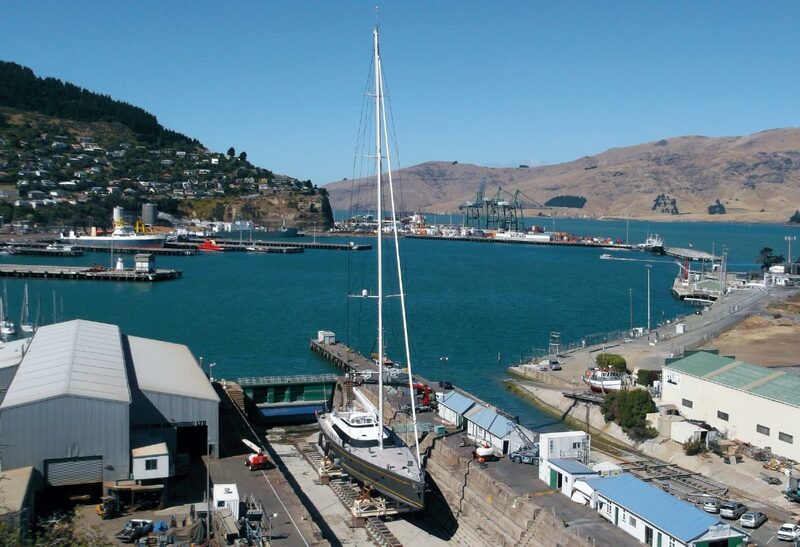 Stark Bros Ltd is a family owned and operated business, and has served the marine industry from the Port of Lyttelton since 1958. We are fully conversant with all aspects of the Ship Repair Industry, able to service your ships both afloat (any size) and in the dry dock (subject to size). 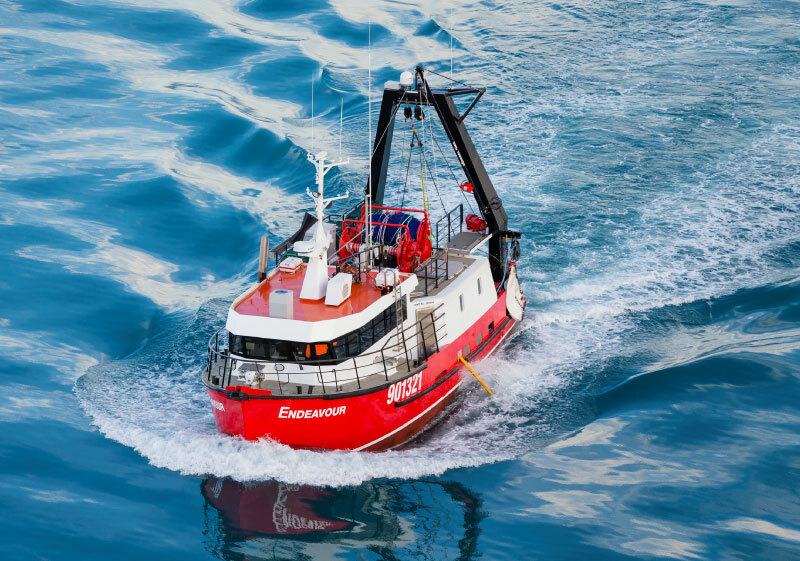 No matter what work your ship requires we are confident of being able to assist you - with the combination of Specialist Personnel, Facilities, Equipment, Knowledge and a wide range and depth of experience, Stark Bros Ltd are able to provide a very high level of service and expertise, at competitive prices. 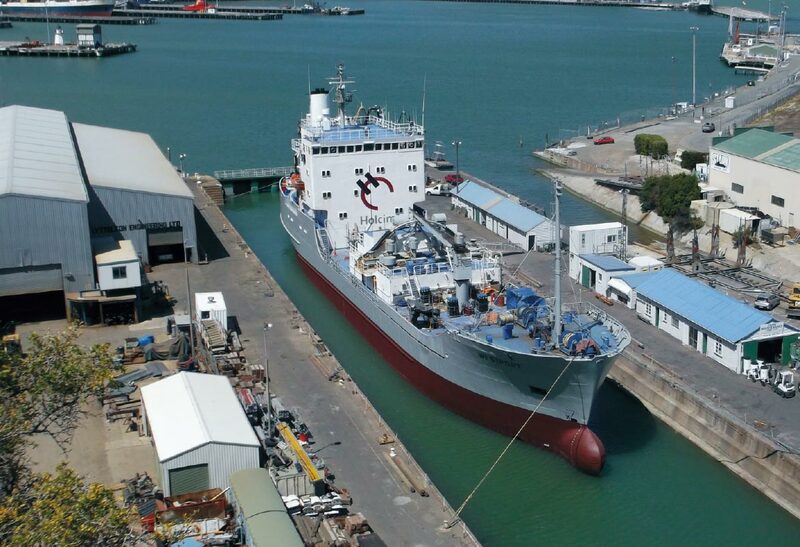 Stark Bros Ltd have chosen to focus exclusively on the Marine Industry, and therefore as marine specialists we are constantly reliant on the Marine Industry this maintains a permanent focus to continually meet the high expectations of the Shipping and Marine Industry. 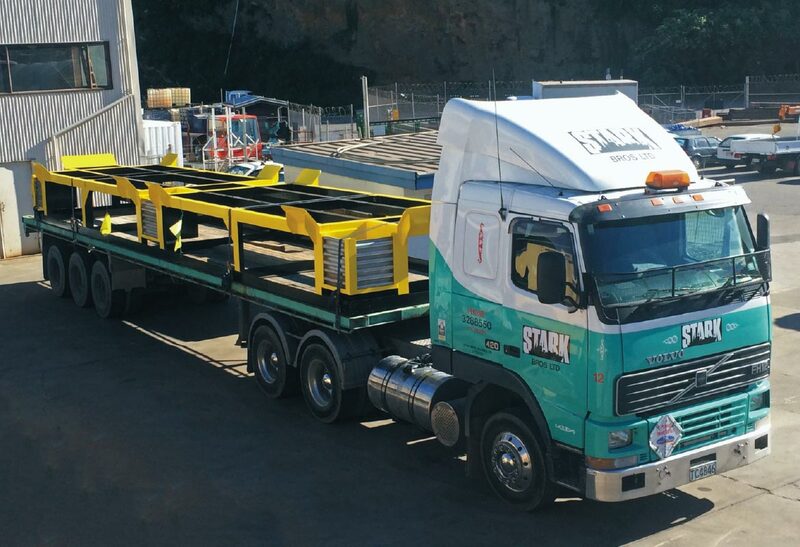 We bring a very Can-Do approach to every job, with a flexible, willing and skilled workforce our intention is to provide every client with a high level of service. 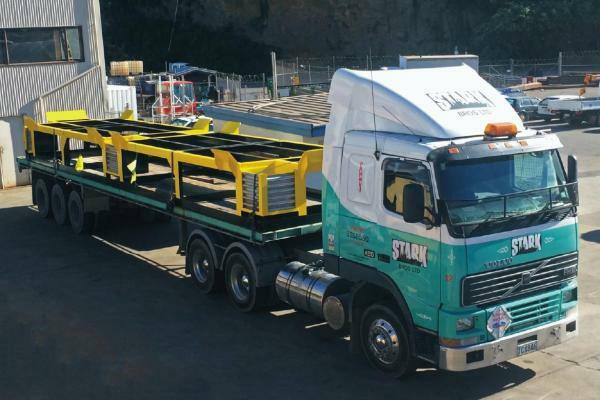 Where other players have come and gone, Stark Bros remains a strong family business, achieving high levels of both new and repeat business a testament to the foundations of this business which are Integrity, Honesty and Fairness for both company and client. 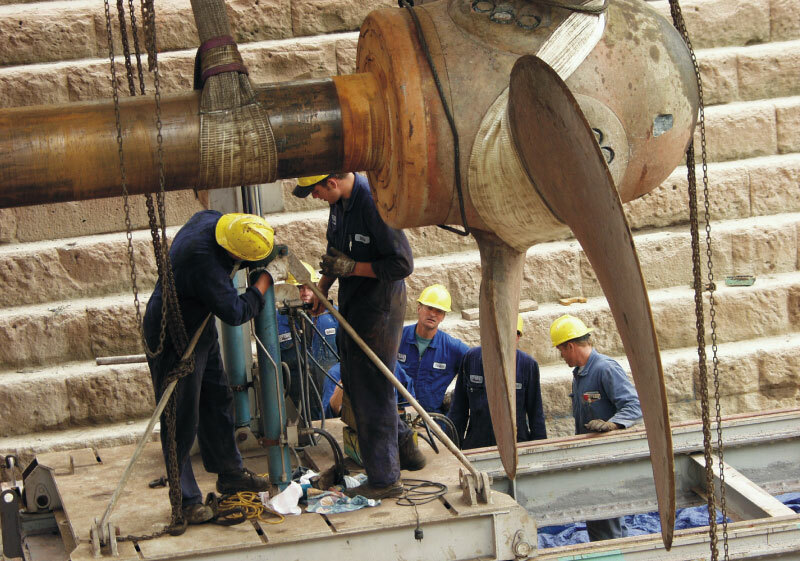 The service Stark Bros provides is extended prior to your arrival, during your time in the area, and after your departure.